Although the vibrant trend among the new cars coming to India this year are clearly towards SUVs and crossovers, that doesn't mean we are out of variety! Sedans, the most classic form of the automobile, always symbolises elegance and clarity in terms of design. They are the most fun to drive and handle on roads, and are the epitome of ultimate performance and back seat luxury. 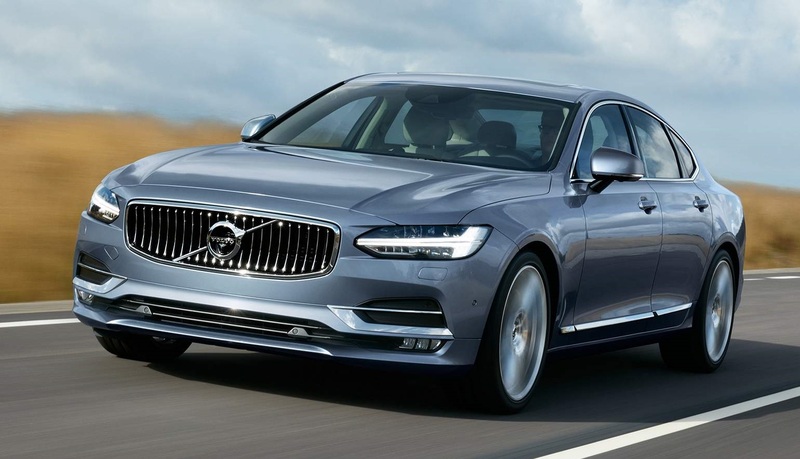 Here are the top ten luxury sedans that are worth waiting for this year.